Introducing New Web Design Services to streamline business processes, automate workflows, and solve our clients’ most challenging data management needs. 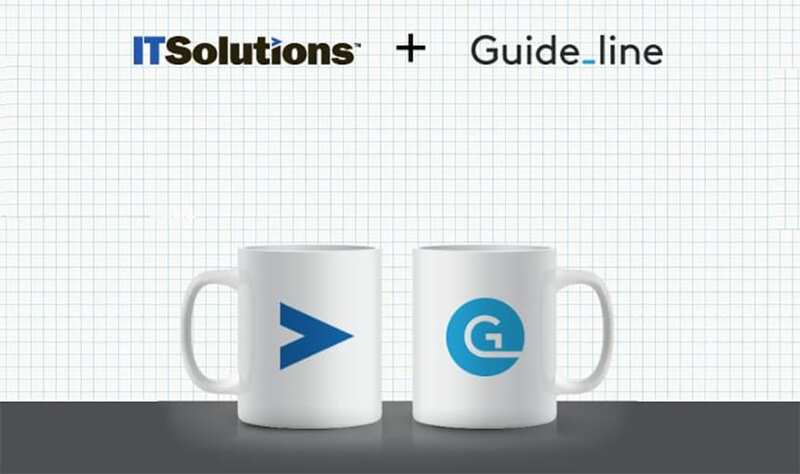 As an extension of our long-term success with application development services, IT Solutions is excited to announce our strategic partnership with the web design firm Guideline. Guideline (formerly Emma Design Studio) brings over 13 years of experience designing websites, interfaces and brand identities for companies, including ITS. Together, the ITS and Guideline teams work closely to plan, design and develop websites and web-based applications that will look as great as they function. By combining experience with powerful technology, our teams work with you until we have the perfect design that captures your message and captivate your audience. Our skilled developers will then transform the design into a functional and easy-to-maintain website. Check out the Web Design page of our website to learn more about our processes, including examples of completed projects. For over 20 years, IT Solutions has been creating custom applications to streamline business processes, automate workflows, and solve our clients’ most challenging data management needs.